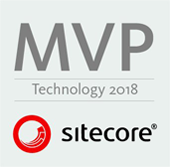 It’s Saturday morning and in between doing some light, honey-do-list items, I ran across a tweet from Dan Solovay, illustrating a relatively obscure (and would venture to guess, very lightly used) option in Sitecore. If used properly, it could provide some benefit to content authors. 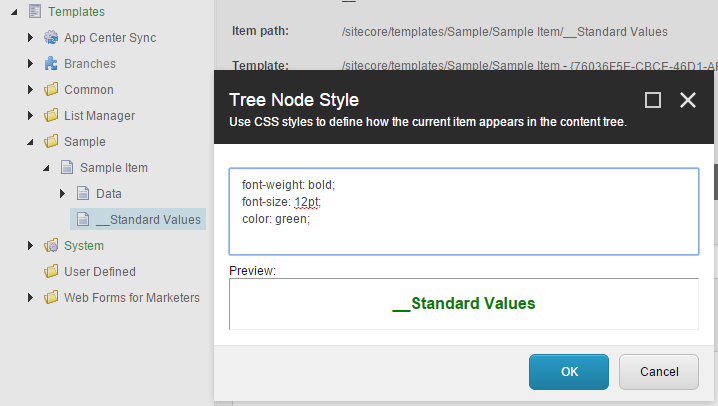 Select a node in your content tree, click the Configure Tab, then click the Tree Node Style button in Appearance. 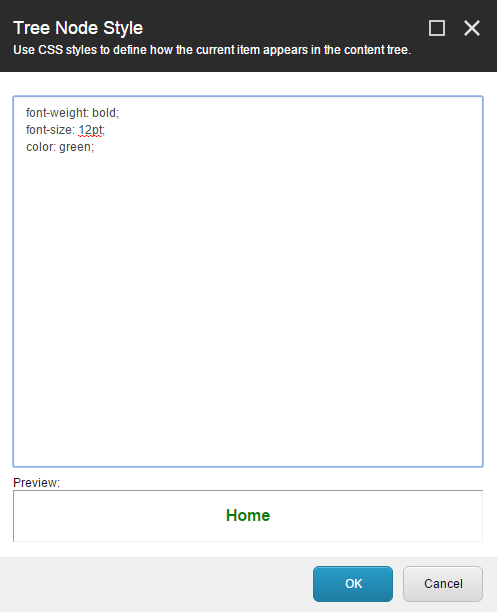 This will bring up the Tree Node Style dialog where you can start adding CSS styles. You can also set these in __Standard Values of the template so that new items created with this template share this style. Just as you can set the Icon on any give node or template to give it some distinction or additional meaning, you can also set the style of the node itself using CSS. 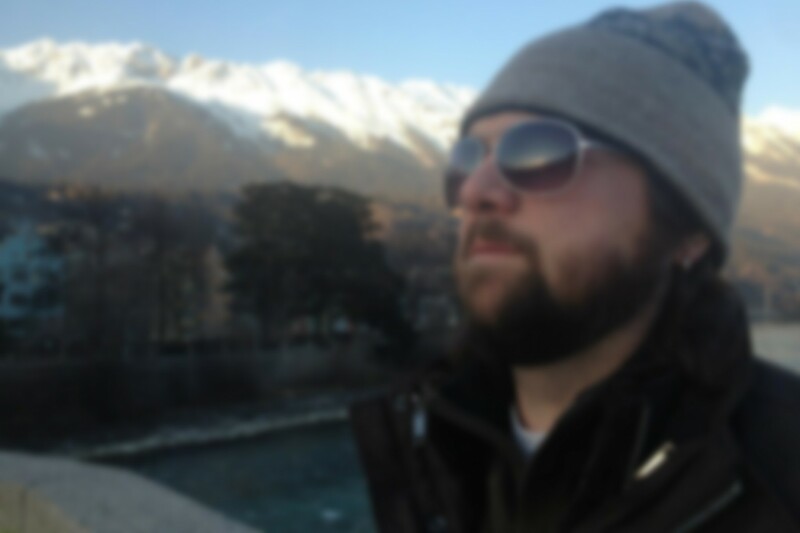 Think of how you have your content tree organized… Maybe you have a node of Blog posts or a node containing Products. 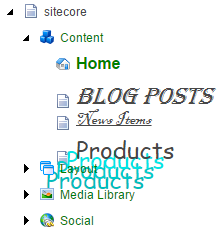 Using the Tree Node Style feature, you have an opportunity to make the content tree more meaningful to content authors.